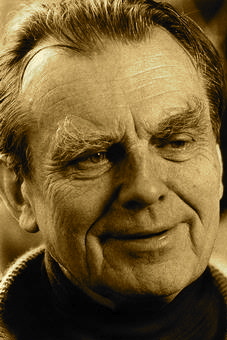 A Year of Being Here: Czeslaw Milosz: "Gift"
"Gift" by Czeslaw Milosz, from New and Collected Poems: 1931-2001 (Ecco, 2003 edition). Translated from the original Polish by Czeslaw Milosz. Watch the poet read his poem, in both English and the original Polish. 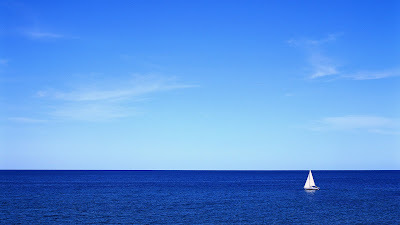 Art credit: "Sailboat in a Great Blue Ocean," wallpaper by unknown photographer.